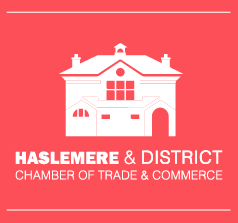 Haslemere artists will feature prominently in AppArt’s Easter Art Exhibition & Sculpture Trail. Grayswood based couple Evelyn & Gwyn Phillips run AppArt and this will be there 24th year of organising major exhibitions. 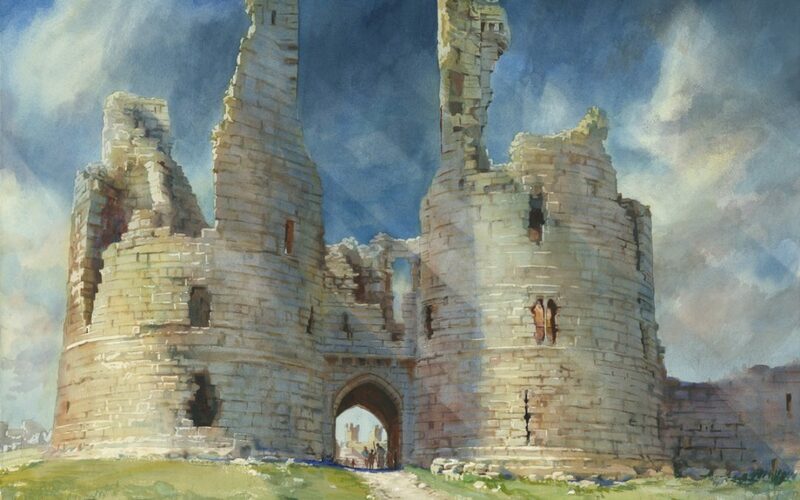 The variety of works and mediums on display promise a visual feast for the eyes. This year internationally celebrated Surrey artist Alexander Creswell will open the exhibition and sculpture trail on Saturday 6thApril. Local painters will feature in AppArt’s indoor exhibition. Christine Thompson work captures landscapes from Surrey and Sussex. 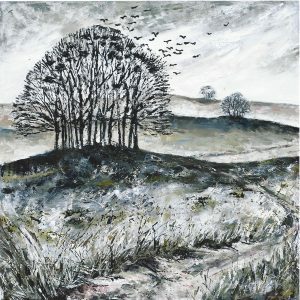 Her “Rookery in Winter” reveals the bleakness and beauty of the Surrey Hills and in this she uses an unusually limited colour palette to great effect. Wendy Richards is one of the organisers of Tipple Art that provide art workshops in local restaurants. She is an impressionistic painter and this year her coastal scenes have been selected including “Walk by the Waves”. 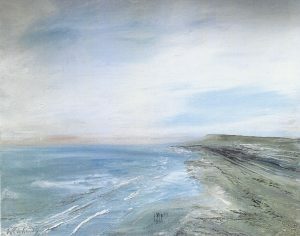 Land, sea and sky merge together and the miniscule figures in the foreground gives a sense of scale. Coastal views are also provided by Christopher Cole and his landscape painting” Moonrise dip” captures the mood of an early evening swim. 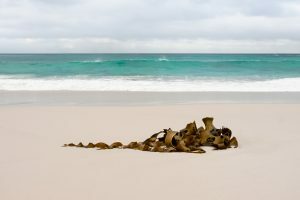 Award winning photographer Peter Searight has cleverly combined kelp on a beautiful sandy beach with an attractive azure seascape. 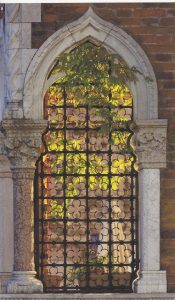 Nick Oakley’s photography features Venice and his “Secret Garden Venice” provide a tantalising view of hidden scenes, so typical of much of Venice. Still life paintings by Clare Bowen and Regine Berry illustrate the attraction of this art form. 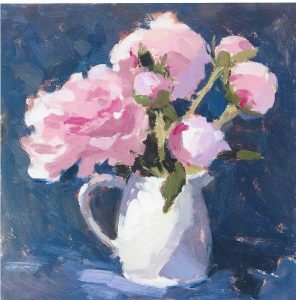 “Peonies” is a subtle study of this attractive flower in full bloom and in bud. A “trio of pears” by Regine Berry almost invites you to reach out and savour these clearly ripe fruits. David Paynter has both paintings and sculptures on show. 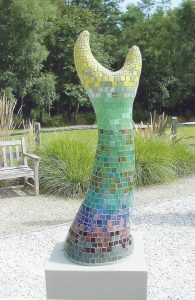 David’s large mosaic “New Life” is a colourful and imposing organic sculpture that will stand out in whatever setting. 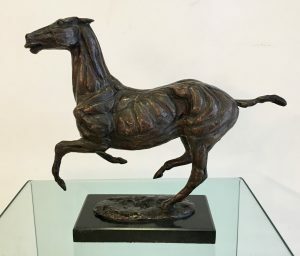 Christine Suzman has chosen a popular local subject for one of her sculptures and her “Polo Horse” is an athletic study of a thoroughbred.